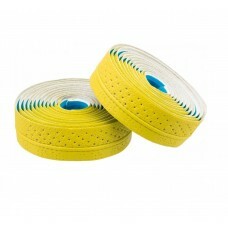 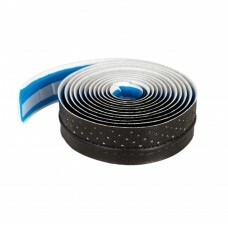 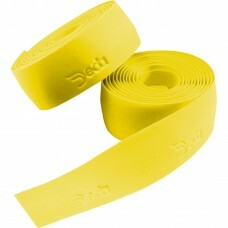 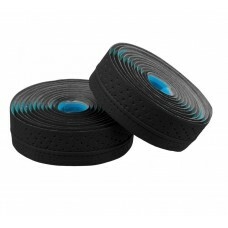 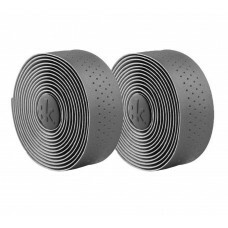 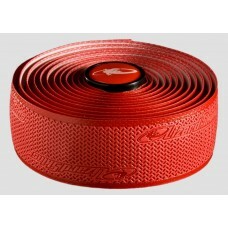 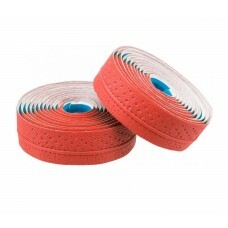 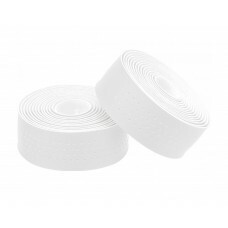 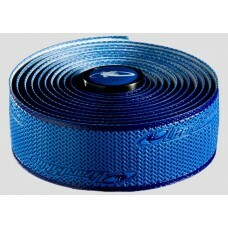 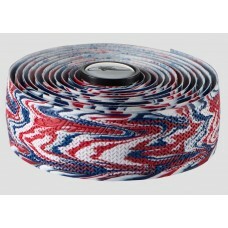 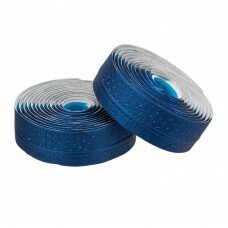 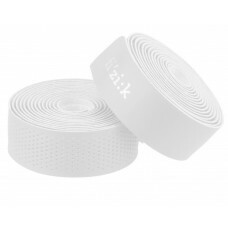 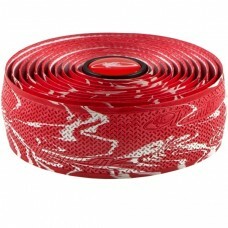 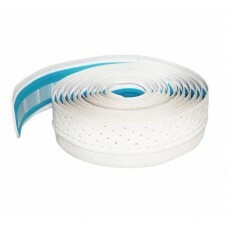 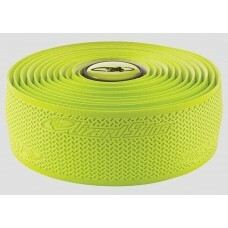 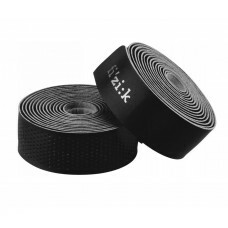 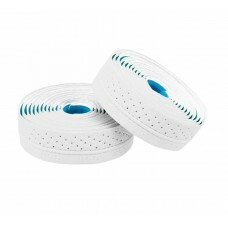 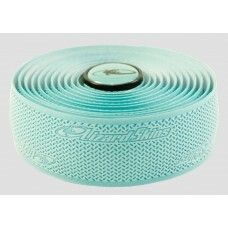 Control and cushioning are determined by the bicycle handlebar tape. 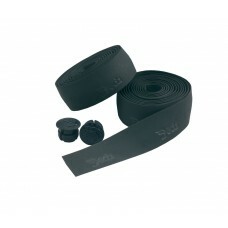 The quality of bike control depends on the bar tape. 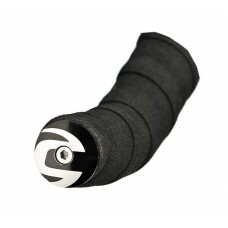 A good one keeps your hands from slipping. 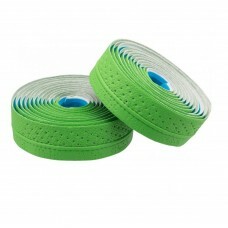 A good one provides appropriate cushioning and absorbs the road buzz before they reach to your shoulder via hands. 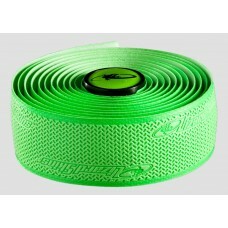 Match the bar tape with your saddle, components or bike frame's color, wizbiker.com's got colorful road bike bar tapes to choose from. 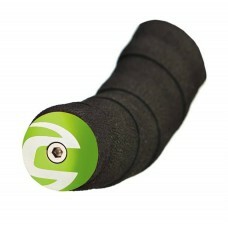 About Cannondale Light Bartape End Plug Black (CP1108U13OS)Durable yet lightweight nylon cap Low p..
About Cannondale Light Bartape End Plug Black White (CP1108U14OS)Durable yet lightweight nylon c..
About Cannondale Light Bartape End Plug White Green (CP1108U43OS)Durable yet lightweight nylon c..
About Lizard Skins DSP 2.5mm Bar Tape Celest Green Given the road conditions and the already stiffe..
About Lizard Skins DSP 2.5mm Bar Tape Cobalt Blue Given the road conditions and the already stiffer..
About Lizard Skins DSP 2.5mm Bar Tape Dynamite Camo Given the road conditions and the already stiffe..
About Lizard Skins DSP 2.5mm Bar Tape Green Given the road conditions and the already stiffer ridin..
About Lizard Skins DSP 2.5mm Bar Tape Neon Given the road conditions and the already stiffer riding..
About Lizard Skins DSP 2.5mm Bar Tape Red Given the road conditions and the already stiffer riding ..
Lizard Skins DSP 2.5mm Bar TapeGiven the road conditions and the already stiffer riding experien..
About Lizard Skins DSP 2.5mm Bar Tape Tangerine Given the road conditions and the already stiffer r..